Titanium. 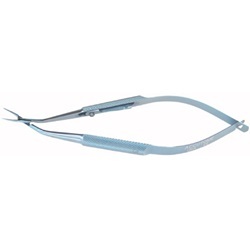 Cross-action shafts for small incision insertion of second generation foldable IOLs, petite tips, with lock. For thin silicone IOLs.